Icoffeereadme app: insight & download. Coffee cup reading is a traditional practice in the Middle East. 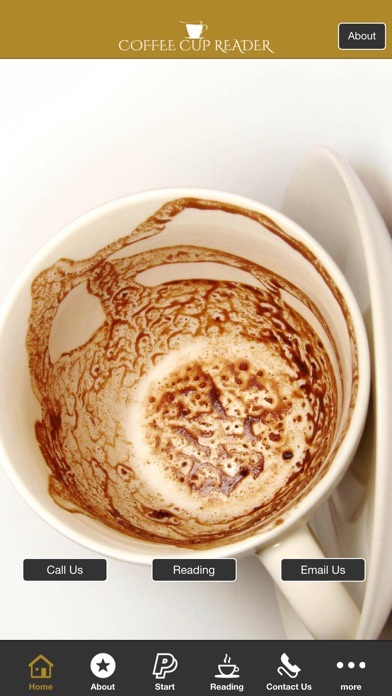 Famous in Turkey and Egypt, the reader uses the shapes left in a coffee cup after drinking to try and predict the drinker's future. Contact Marie today using the app to arrange either a face-to-face meeting, email and to contact via social media. 1 June 2018 : Free! 8 June 2016 : Free!